At SmartClean Valeting & Detailing we can offer the ultimate in valeting and detailing direct to you with our fully mobile service. 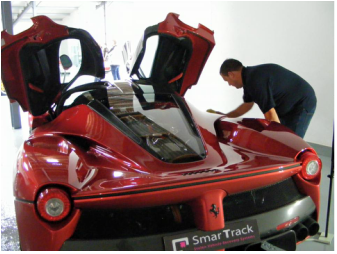 We cater for that new car valet to the highest show car preparation. We are a professional mobile valeting and detailing service based in St. Neots Cambridgeshire, But will travel to you at a low cost. We look after all sorts of cars and commercials, offering the complete valeting and detailing solution. It doesnt matter if you require a full valet, or a full in depth detail we are here to meet your every need. 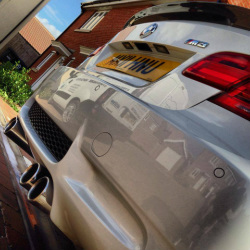 Smart Clean Valeting & Detailing has over 15 years experience of valeting vehicles to the very highest standard! All valet and detail work undertaken, Smartclean Valeting and detailing provide a fully insured valeting and detailing service that protects, enhances and transforms your vehicles appearance, using the finest waxes, polishes and cleaning products on the market, with proven techniques and multiple years of experience, every detail is taken into account, even on the areas that are not visible from the exterior. More often than not your vehicle will have been well maintained, but do you feel there is room for improvement? Do you wish for that lustre, clarity and depth to the paintwork, or for it to look as if it had just been driven from the showroom again? Is your vehicle difficult to wash and keep clean? Does water appear to cling to the surface? Perhaps you're considering selling it and want to gain the maximum re-sale value? My aim is to restore and nourish your vehicle's finish, and replenish every aspect to a deep lustre, whilst adding the protection and durability for you to enjoy for many months to come.